KELLY GREEN is a pianist/vocalist/composer whose compositions, playing, and singing exhibit a heightened understanding of the jazz tradition. 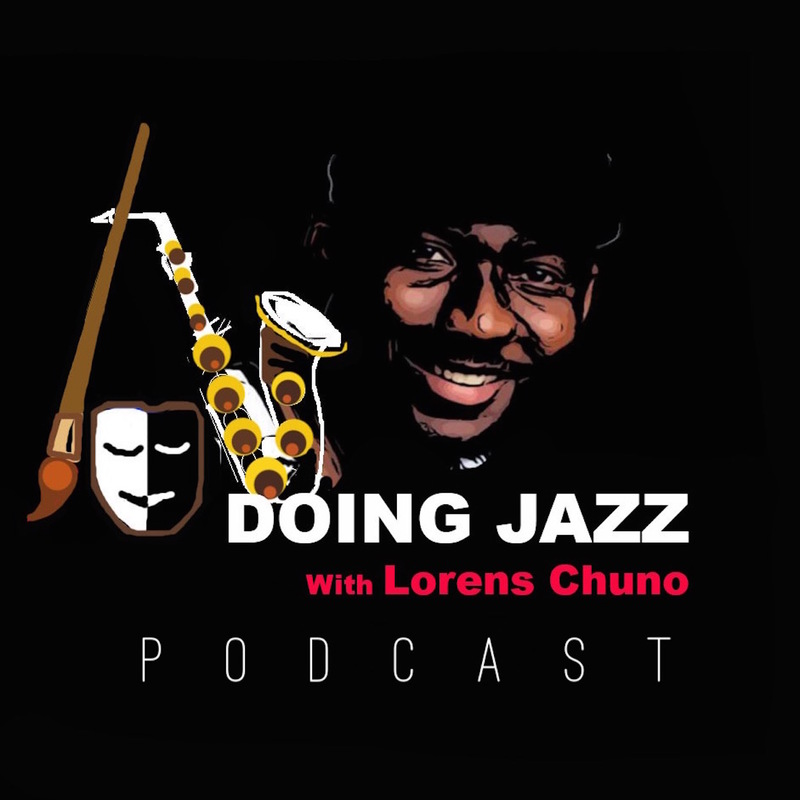 Join Kelly and Lorens as she talks about Jacksonville, recording vocals and piano simultaneously, Shirley Horn, and many other related stuff. (Music credit: ‘I Sing’, ‘Little Daffodil’, ‘Culture Shock’ by Kelly Green). She received her Bachelors in Jazz Studies- piano performance at the University of North Florida. She studied piano with accomplished jazz pianist, Lynne Arriale as well as voice with wonderful vocalist, Michelle Amato. She received the outstanding musician’s award her last three years at the University. While living in Jacksonville she performed weekly with her trio at the Ponte Vedra Lodge and Club. She also performed steadily at the Times Union Center, Lilly’s Coffee Shop, and Rhett’s Piano Bar as well as doing many private events at various locations. In May 2011, she competed in the Generation Next Youth Talent Competition at the Jacksonville Jazz Festival taking home first prize and a $2,000 savings bond for playing and singing Herbie Hancock’s “Eye of the Hurricane”. Although Kelly just moved to New York City about three years ago, she performs and hosts weekly jam sessions at Cleopatra's Needle with her trio every Sunday and performs with her trio and sextet at some of the greatest jazz venues the city has to offer. In December 2016 she recorded her debut jazz album "Life Rearranged" including wonderful musicians Christian McBride, Steve Nelson, Josh Evans, Kush Abadey, Jovan Alexandre, Matt Dwonszyk, Noam Israeli, Tamir Shmerling, and Mike Troy. It is completed and is available on all platforms.